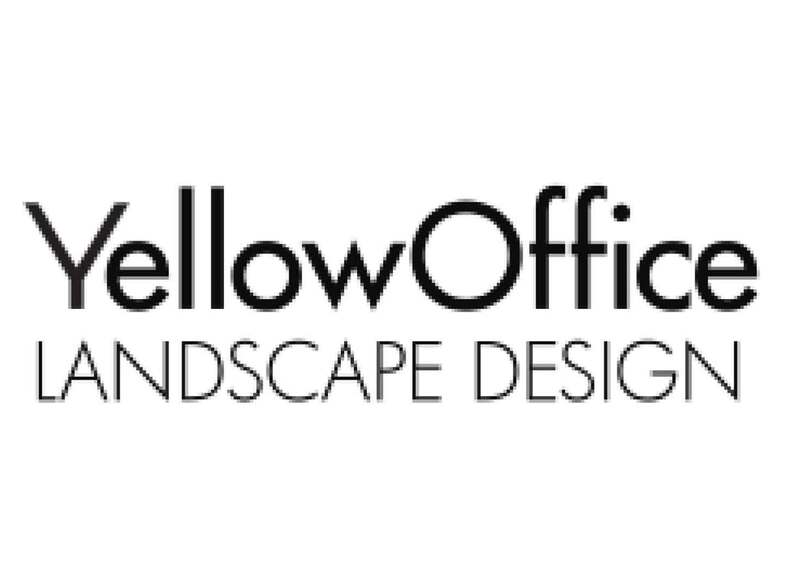 YellowOffice was founded in March 2008 as a studio for landscape and landscape urbanism design. The activities covered by YellowOffice comprehend the several scales of the landscape design process: from urban planning (new cities) to private parks; from fragments of urban centres to territorial parks; from re-naturalization of discarded zones to valorisation of naturalistic relevant areas. The professional objectives of YellowOffice is to combine the needs of appearance and functionality to ecological requirements, giving an innovative and recognizable solutions trough a consolidated method of design approach. YellowOffice is supported from a network of skilled professionals (naturalists, agronomists, geologists and environment engineers) and offers planning and design services for public and private operators. Francesca Benedetto e Dong Sub Bertin combine the professional activities of YellowOffice with their academic one collaborating with Politecnico of Milano as assistants lecturer.